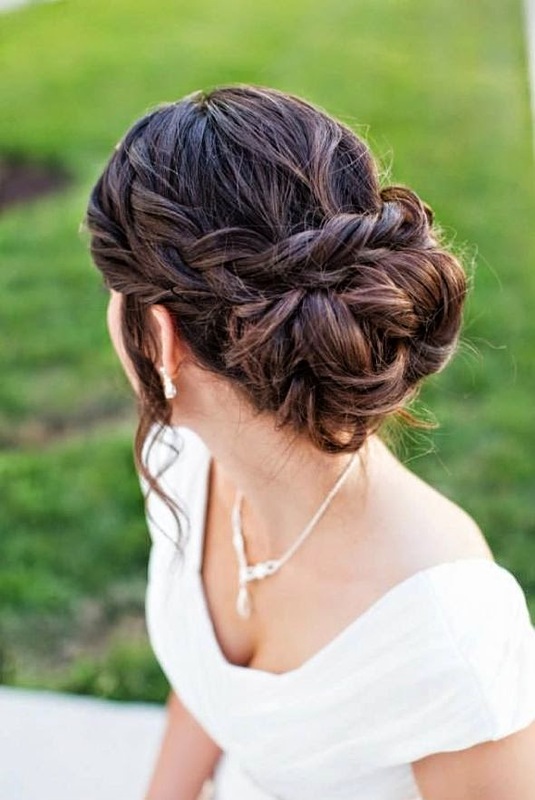 Updos or chignons are timeless hairstyles. From vintage to modern, bohemian or stylish, there are millions of different styles that can be applied to every type and length of hair. You can add shiny combs, clips or floral accessories to spice up your updo.We’ve rounded up 05 stunning updo hairstyles all of which are perfect for your big day.